Nintendo’s highly anticipated Nintendo Switch Online service is launching tonight and will offer users multiple features they have been asking for since the Switch launched last year. With the date upon us, we thought it’d be a great time to go over all of the pertinent information and let you know everything you need to know about Nintendo Switch Online. Nintendo is offering a free 7-day trial when the service launches today. You can sign up for Nintendo Switch Online through the eShop on Switch consoles and online through Nintendo’s site. The option to get the subscription through Amazon, Best Buy and GameStop is also available, but it’s only for the individual three-month and one-year subscriptions. 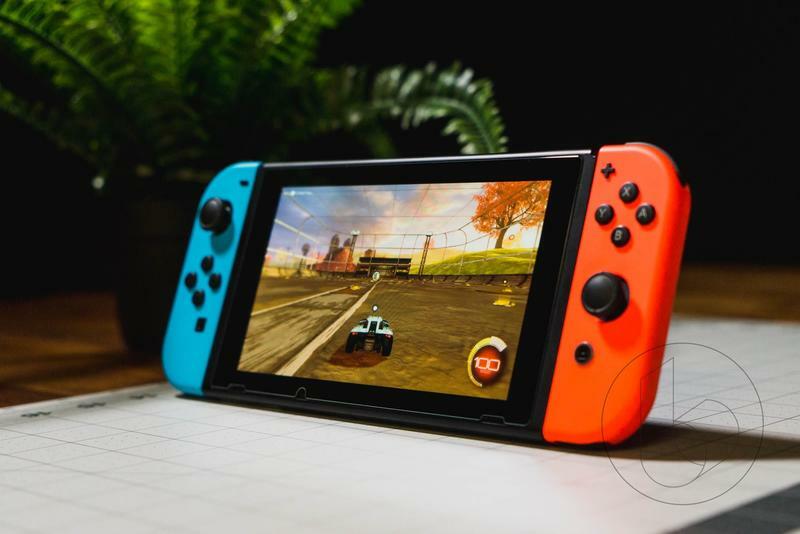 Your Nintendo Switch system will have to up to date with the latest version (6.0) of the operating system to use Nintendo Switch Online. Now let’s talk about the main features Nintendo Switch Online offers, which basically breaks down into three categories: online play, save data cloud and NES games. Online Play: Online play will let Switch users play games online, with support for titles like Super Smash Bros. Ultimate, Mario Kart 8 Deluxe, Mario Tennis Aces, Splatoon 2, ARMS and other compatible games. Users can also use the compatible Nintendo Switch Online smartphone app to voice chat with other users when playing online. Notably, Fortnite does not require Nintendo Switch Online. Save Data Cloud: Save data cloud finally brings cloud backups to the Nintendo Switch. Previously, if some form of accident happened to your gaming system, all that data would be lost forever. With save data cloud, users will have automatic backups when near an internet connection. Additionally, users can access data from one device with another device using the cloud backups. But beware: if you cancel your subscription your cloud backups will be deleted. Nintendo is also promising that three additional NES games will be added each month for the rest of the year. Here are the titles being added in the coming months. Nintendo includes the Nintendo Switch Online smartphone app and “Special Offers” as main features in its breakdown of the online service, but those are more of minor perks that aren’t a reason to actually sign up for the service. Nintendo Switch Online will go live Tuesday, September 18 at 8 p.m. PT (11 p.m. ET), according to Nintendo. Have fun playing online with your friends, saving all of your game data in the cloud and playing some of those NES classics.